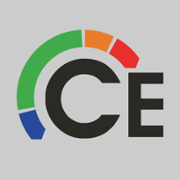 Built for HVAC service techs specifically, use this app for the best way to determine how to begin diagnosis or determine the proper refrigerant charge. 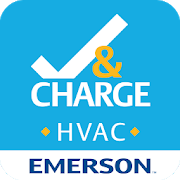 The HVAC Check & Charge app provides an instant on-site mobile refrigerant charge calculator for HVACR applications. 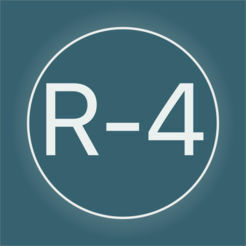 The app allows contractors to easily calculate correct system refrigerant charge for R-22 or R-410A, R-32, R-407C, and R-134a. It’s solid, easy to use, and free! The updated HVAC Equipment Locator is a revolutionary Apple iPhone and iPad application that lets you track, share, and customize your equipment nameplate and maintenance data. Customize the app input screens so you can store and view the exact data about building, equipment, or maintenance events. Perfect for performing commissioning and other specialized activities and more! This multi-converter is a fully featured unit converter and calculator that offers various unit conversions on your Android mobile device. More than 90 categories with more than 1200 Units. 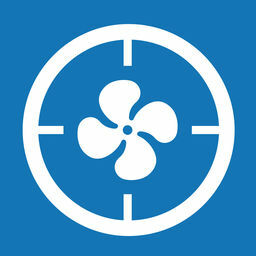 This app is very useful for those HVAC technicians who service, sel l, or install Carrier products. With this app, techs will be able to locate prices in real time so that quotes are accurate and made quickly. In addition to obtaining Carrier Enterprise store information such as telephone numbers, locations, and hours of operation, the app also provides notifications of special offers and promotions from Carrier. While we understand that not all these apps will be helpful, relevant or useful to all, we hope that we have been able to point you in the right direction and help you find the best HVAC apps for your unique needs, budget, and experience level.  If you’re ever in the market for HVAC business management software, please feel free to check out our industry-leading solutions, designed to help you streamline, manage and scale your business at www.davisware.com.